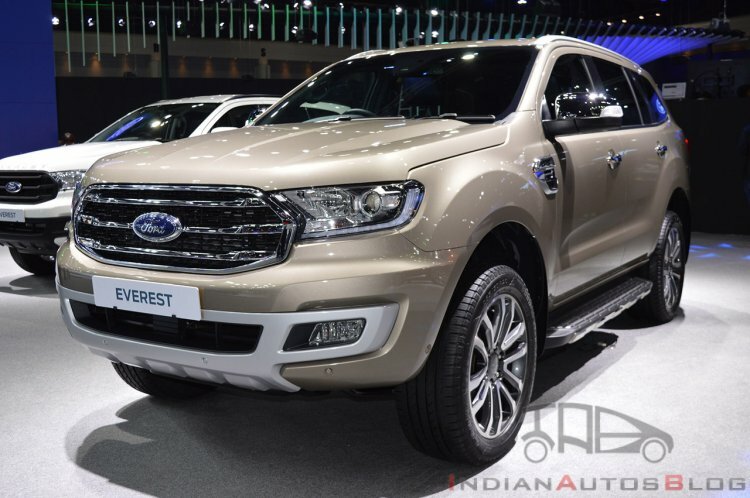 The facelifted Ford Endeavour will go on sale in India by March, says a new report from CarDekho. Last month, reports said that the new model is arriving on 22 February. The 2019 Ford Endeavour is set to gain passive keyless entry, push-button start and foot-activated power tailgate. Visual changes brought to the Endeavour with the facelift are as subtle as they get. The front-end incorporates a sleeker upper grille and a lower air intake frame, while on the sides are new 20-inch split-spoke alloy wheels. The rear-end and the interior remain unchanged. 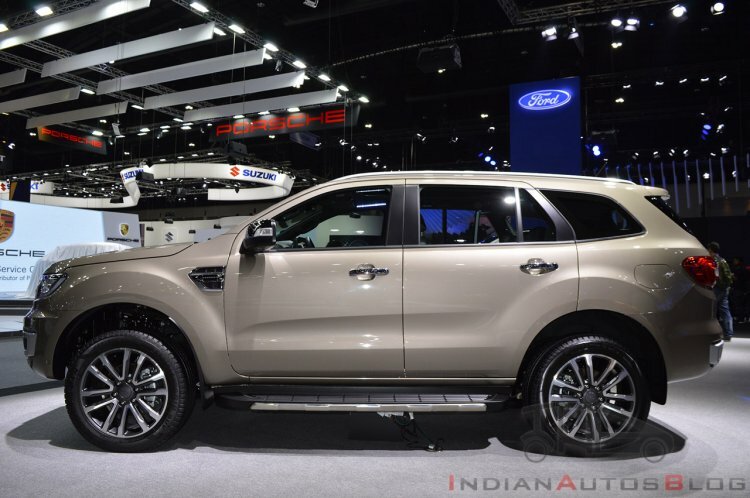 The Ford Endeavour has gained some convenience features with its mid-cycle update. Passive keyless entry, push-button start and foot-activated power tailgate are now included in this mid-size SUV to make entry, ignition and luggage-loading easier. Internationally, a new safety feature is also available - Autonomous Emergency Braking (AEB) with Pedestrian Detection and Vehicle Detection, which we expect disabled in the Indian version. The 2.0-litre single-turbo diesel (180 PS/420 Nm) and 2.0-litre twin-turbo diesel (213 PS/500 Nm) engines introduced with the facelift aren’t planned for India. These engines are paired with an all-new 10-speed automatic transmission, and that too isn’t destined for our market. Here, the 3.2-litre single-turbo diesel engine (200 PS/470 Nm) and the 6-speed automatic transmission will remain on duty. The range could still begin with the 2.2-litre single-turbo diesel engine (160 PS/385 Nm). The 2.0-litre diesel engines and the 10-speed automatic transmission introduced with the facelift globally aren't destined for our market. Prices of the current Ford Endeavour start at INR 26,82,800 (ex-showroom Delhi). The facelifted model may cost around INR 28 lakh (ex-showroom Delhi) onwards, and that is assuming that the range starts with the 2.2l 4X2 AT Trend configuration.